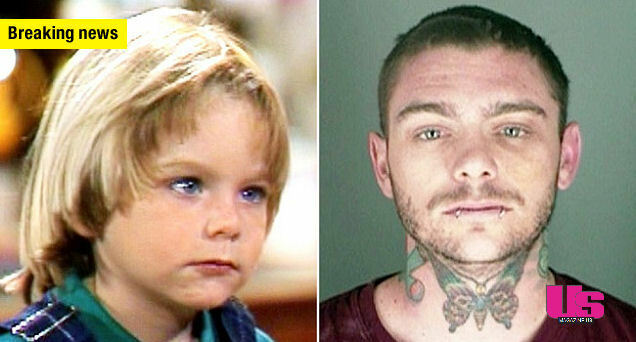 Brian Bonsall — who famously played Andrew — the youngest cast mate of the iconic television sitcom “Family Ties.” — died early Sunday morning in Torrance, CA … he was 32 years old. According to police in Torrance, the former child actor was found dead in his Cabrillo Hotel room around 11 a.m. Bosnall was discovered by housekeeping staff after he failed to return his hotel key card after his check-out time. Officials said the actor was “clearly deceased” — and had been so for several hours — when police arrived on the scene. Cops say Bosnall checked-in to the Cabrillo Hotel on March 14th and was scheduled to leave March 16th. Bosnall was reportedly in town visiting family and friends. According to friends, Bosnell is originally from Torrance and visits often. The night before his death, the former child star was seen in his room hanging with friends, before hitting the town — but came back to his hotel room early Saturday morning … alone. Cops say “it was not immediately apparent” what caused his death, but no foul play is suspected. An autopsy is scheduled for Monday. A family friend of the actor says they are “in shock and mourning this tragic loss.” Brian Bonsall, who played the Keaton’s fourth child Andrew in the show’s last two seasons, made headlines of a different just last week. The 32-year-old was arrested in Colorado for investigation of an assault.